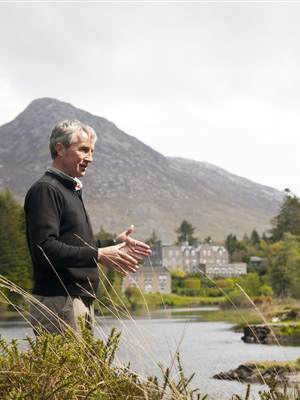 Ballynahinch Castle and Connemara have provided artistic inspiration to writers, poets and artists for hundreds of years and continues to intrigue and inspire today. 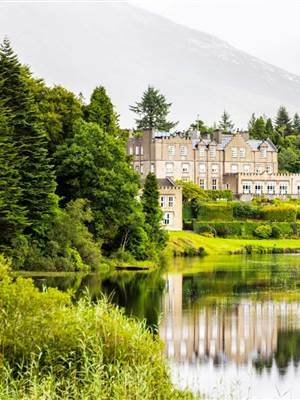 Ballynahinch Castle continues to play a central role in these activities and hosts and sponsors writers and artists as they engage in this remarkable landscape. 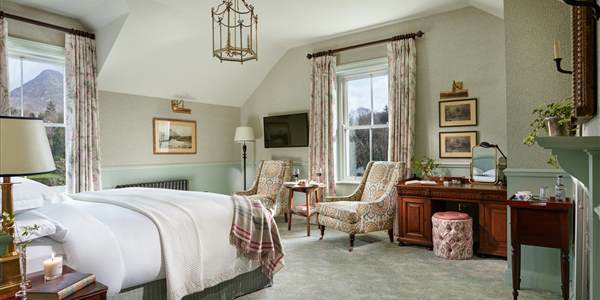 For the past number of years Ballynahinch Castle together with Occasional Press has undertaken the publishing of art based or literary works that pertain to the property, locality or people. Our first publication was a collection of short poems by renowned poet Peter Fallon. This collection, “Ballynahinch Postcards” was penned by Peter over a number of years while he was on retreat on the estate working on his many other projects. We were delighted to be asked to publish this by Peter and did so with Occasional Press in July 2007. Since then we have published work every year; a collection of poetry and images by friends of Ballynahinch entitled “Captivating Brightness” features work by Seamus Heaney, Edna O’Brien, Fallon, Cross, Longley & Attwood to name but a few. The profits from this work all go to Cancer Care West. With Occasional Press we have also published books of poetry by Tony Curtis, a collection of poetry by poets of the Gallery Press and collections of visual works by Dorothy Cross, David Lilburn and Donald Teskey. We are delighted to announce another collaboration with Occasional Press with the publication this year of a collection of work by artist Joe Wilson, centric on but with a view from the Twelve Bens Mountains. This collection will feature an introduction by the acclaimed Irish writer Colm Toibin. We also sell works by other writers of the area many of whom were also contributors to “Captivating Brightness”. Our publications and those that we recommend may be purchased through the hotel. Click here for list of available books.